In her first ever Paralympics at the age of 22, Natasha Baker could not have asked for a better introduction to the equestrian events at this level. 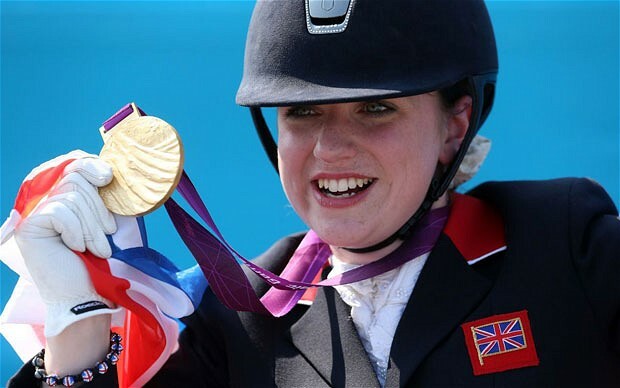 She broke Paralympic records and took home Team GB’s first equestrian gold medal of the games. Natasha has been inspired by watching now team-mate Lee Pearson and his horse at the Sydney games on television with her mother. She contracted transverse myletis, an inflammation of the spine which affects nerve endings, when she was 14 months old leaving her with limited use of her legs. She started Riding For the Disabled classes as a therapy aged nine and was talent spotted aged 11. She rides by using her seat and voice and she gave up using stirrups — upon which able- bodied riders are so reliant – after being unable to extricate her feet when unseated and being dragged a couple of times. Going early in her class on her 11-year-old Polish-bred gelding Cabral, Natasha scored a Paralympic record mark of 76.857 per cent for the individual grade II championship test but she then had to watch on as two German riders came desperately close to that incredible score. First Angelika Trabert, a rider with no legs but incredible balance, scored 76.000 per cent before the reigning Paralympic champion, Britta Napel, a rider who has had paralysis in her legs and torso since being poisoned by insecticide in 1998, came in determined not to let go without a fight. She scored marginally higher than her compatriot, 76.048 per cent, to take silver. Continuing with my profiles of those women who achieved gold medals at the Olympics and Paralympics this week, I am today looking at Josie Pearson, who won gold in the combined F51/52/53 discus. She will now have her image on a stamp issued by the Royal Mail, and has golden post box in her home town of Hay-on-Wye in her honour. Josie triumped in spectacular fashion with a third-round throw of 6.58 metres for 1,122 points, with her nearest rival, Ireland’s Catherine O’Neill, finished a distant 242 points behind. But it had been a long and difficult journey to get there. Josie was seriously injured in 2003 when she was a passenger in a car that was involved in a head-on collision on a blind bend in Wales. The driver, her boyfriend Daniel Evans, was killed while Pearson, who had been a promising show jumper before the accident, had to adjust to life in a wheelchair after being left paralysed from the chest down. But a chance meeting in hospital with Alan Ash, a Great Britain wheelchair rugby player, rekindled her sporting ambition. Pearson was persuaded to take up wheelchair rugby herself and she showed such a talent for the sport that she was selected as the sole female competitor in the British team at the Beijing Paralympics in 2008. The lure of individual competition proved too strong to resist, however, and a year later Pearson switched to athletics, initially as a wheelchair racer, and was selected for last year’s World Championships in Christchurch, New Zealand. Competing in the T52 classification, she was fifth in both the 100 and 800 metres. To improve her chances of being selected for the Paralympics, she added throwing to her to athletic repertoire 18 months ago with a view to competing in London in both track and field events. But her track hopes were ended earlier this year when she was diagnosed with a cyst on her spine and ordered by doctors to stop racing. She responded to the setback by going to top of the world discus rankings, ensuring her Paralympic selection. She also competed in the club throw last Saturday, finishing fifth. Her gold medal is another feather in the cap of her personal coach, Peter Eriksson, who is also in charge of the UK Athletics Paralympic programme. 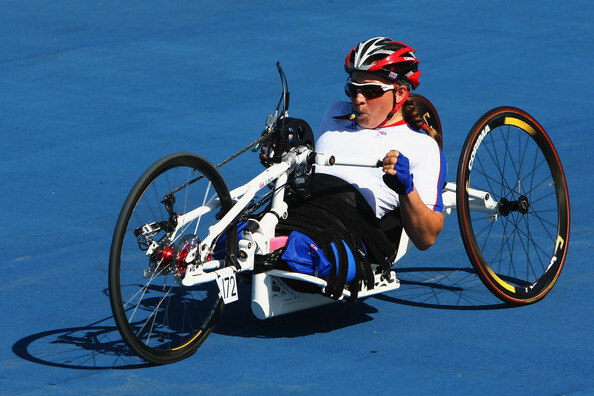 On Thursday evening, another of Eriksson’s charges, wheelchair sprinter Hannah Cockroft, won her second gold of the Games in the T34 200m. Pearson said: “I can’t quite put into words how I’m feeling at the moment. I am absolutely ecstatic. “In training I was consistently throwing over the world record so I knew it was a definite possibility that I could do it. To get that first throw and break the world record was such a relief. I was able to relax and then my next two throws were even better. I think I thrive on pressure. 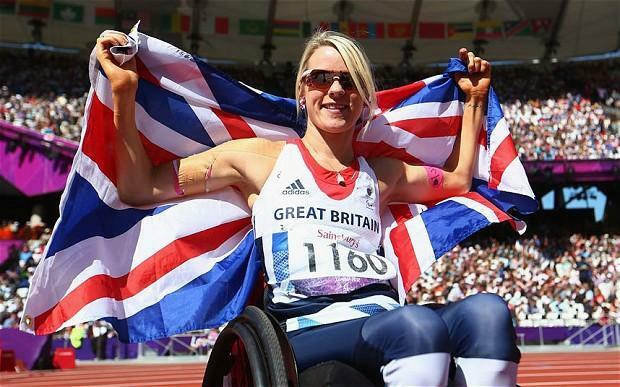 “I have always been very determined and I knew I wanted to be Paralympic champion. When you hear that the Games are going to be in your home country that’s such an incentive to be the best at what you do. “I was inspired by watching Athens a year after my accident. At that point we didn’t know London was hosting the Games, but that inspired me to get back into sport and to be the best that I can be. Following on from yesterdays profile on Helen Glover, today’s will be on her team mate, Heather Stanning. For most Olympians, taking part in this summer’s Games is by far the most daunting challenge they are likely to face all year. For Heather Stanning, however, this is not necessarily true. A captain in the Royal Artillery, she was temporarily released from duties to train full-time but could potentially be sent to Afghanistan this autumn. Stanning, 27, was born in Yeovil but raised in Lossiemouth in Scotland and educated at Bath University, where she graduated in sports technology. 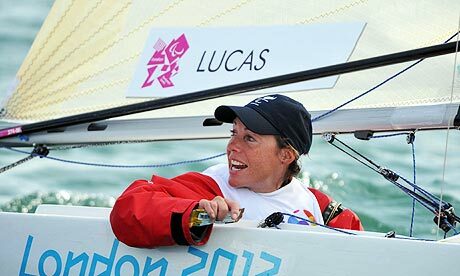 She started rowing seriously in 2006 when she joined the Team GB Start programme. Since then she has gone from strength to strength, proving her early talent by winning the women’s pair competition at the 2007 world under-23 championships and in 2008 coming first in the Remenham Challenge Cup at the Henley royal regatta. She was commissioned from Sandhurst college into the Royal Artillery in August of the same year. 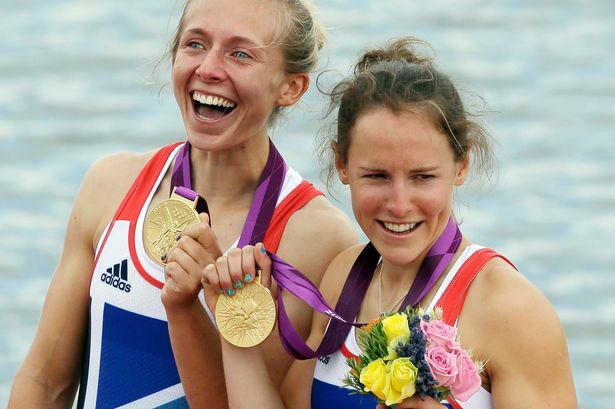 But it was only once she was paired with Helen Glover that things started to take off in a big way. The duo made a name for themselves in 2010 with strong performances in the World Cup Series and a heroic silver at the world championships – and since then have never looked back. Today and tomorrow’s profiles will be looking at the two women who won Britain’s first golds of the Olympics; the rowers Helen Glover and Heather Stanning. We’ll start today with Helen Glover. Five years ago Helen Glover had never rowed in her life. A student of sport and exercise science at Cardiff Metropolitan University, her goal in life was to qualify with a PGCE and start work as a primary school teacher – an ambition which, true to form, she achieved. The main sports for the daughter of the former Cornwall rugby captain Jimmy Glover were cross-country running, tennis, swimming and hockey (she was part of the England satellite squad). But during her first year of teaching in Bath, the now 26-year-old discovered a new passion. She started rowing through the government- and National Lottery-funded scheme Sporting Giants and went on to get a place on the Team GB Start programme. 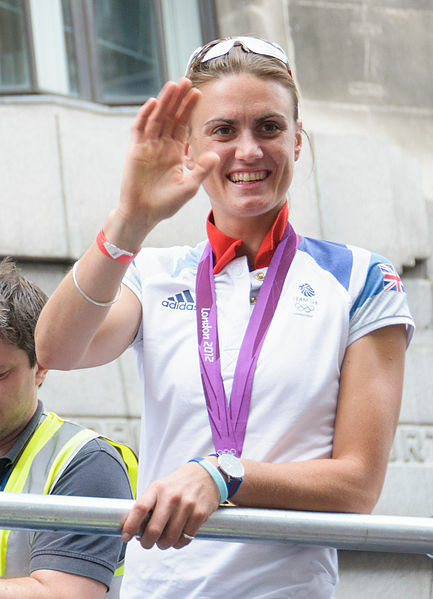 The coach who spotted her, Paul Stannard, was the same coach who had recognised her fellow rower Heather Stanning’s potential three years earlier. The Truro-born, Penzance-raised Glover already has a cluster of medals in her back pocket, having – along with Stanning – struck gold at this year’s World Cup Series, taken silver at last year’s world rowing championships in Bled, Slovenia, and won the overall World Rowing Cup Series. The pair made their breakthrough on the world stage in 2010, when at the world rowing championships on New Zealand’s Lake Karapiro, they clung on to the coat-tails of the host nation, then the world champions, to clinch silver. Not only did Helen make the team, but she went on to take the gold with her team mate. 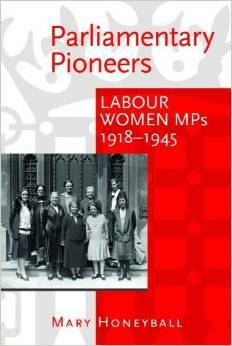 After my e-book before the summer with profiles of British female athletes competing in London, I thought it would be a good idea to celebrate those women who achieved gold medals. Of course it wasn’t just about medals this summer; all of our athletes were outstanding, and London as a whole, especially those working on the games, deserves a huge amount of credit for what was achieved. 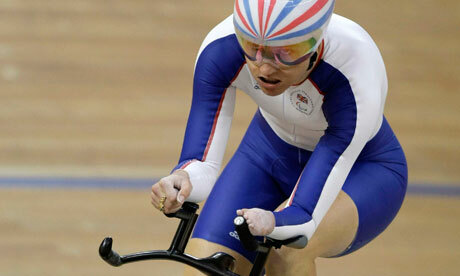 Nevertheless I thought I would start with a profile of paralympic cyclist, Sarah Storey. Sarah Storey joined the ranks of Britain’s greatest ever Paralympians in London this summer, winning her fourth cycling gold medal of the London Games in the women’s road race in an utterly imperious ride that saw her finish more than seven minutes ahead of her closest rival. So dominant was the 34-year-old from Cheshire in the 64km race that by the second lap of the Brands Hatch course, having left the women’s field far behind her, she caught and passed the peloton of the men’s road race, which had started two minutes earlier. 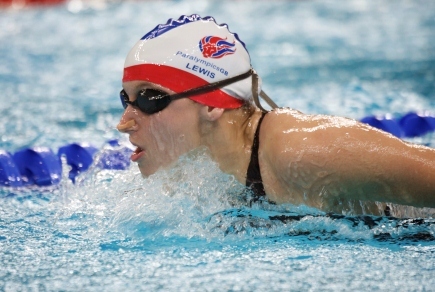 Her victory, the 11th gold of a career spanning six Paralympic Games, equals the modern-era records of wheelchair racer Tanni Grey-Thompson and swimmer Dave Roberts. But the cyclist’s tally is all the more remarkable given that she began her Paralympics career, as a 14-year-old at the Barcelona Games, as a swimmer, winning two golds and three silvers in her debut appearance in 1992. London is her second Games competing as a cyclist – she won double gold in Beijing in her track and time trial debut. Speaking immediately after the race, Storey said she was “just so chuffed” to have matched in the road racing the two golds she won in the velodrome, after taking time trial gold with an almost equally comfortable.